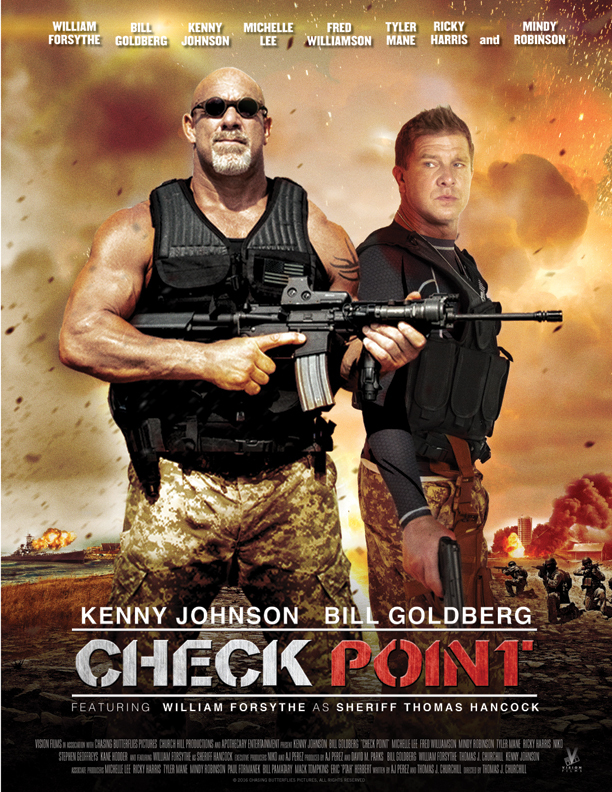 When Roy, a homeless former marine suffering from PTSD (Kenny Johnson, Bates Motel, Sons of Anarchy) discovers a secret terrorist cell in his sleepy beach town, he goes to the local sheriff (William Forsythe, Boardwalk Empire, The Rock), and deputy (Tyler Mane, Rob Zombie’s Halloween, X-Men) and asks them to investigate. 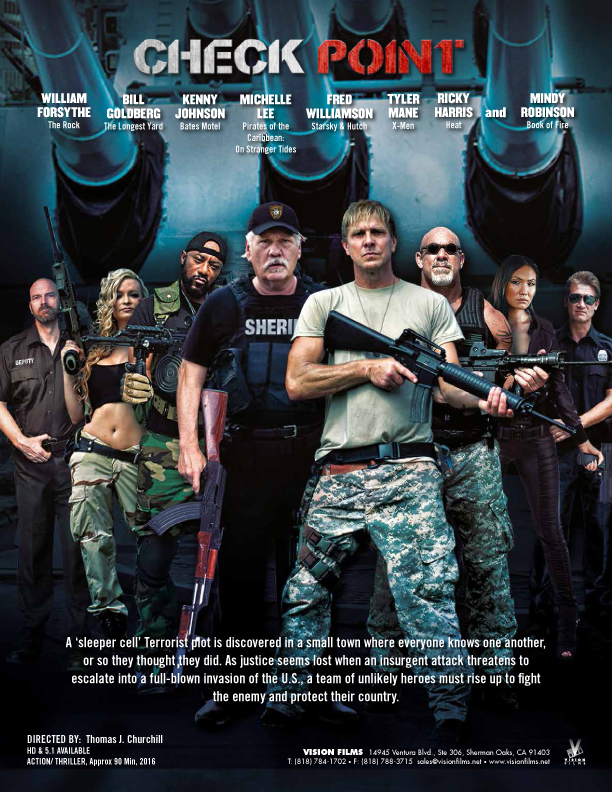 The sheriff ignores the warning—but with the growing roster of missing servicemen and surfacing evidence, it’s obvious that there is something sinister at play. 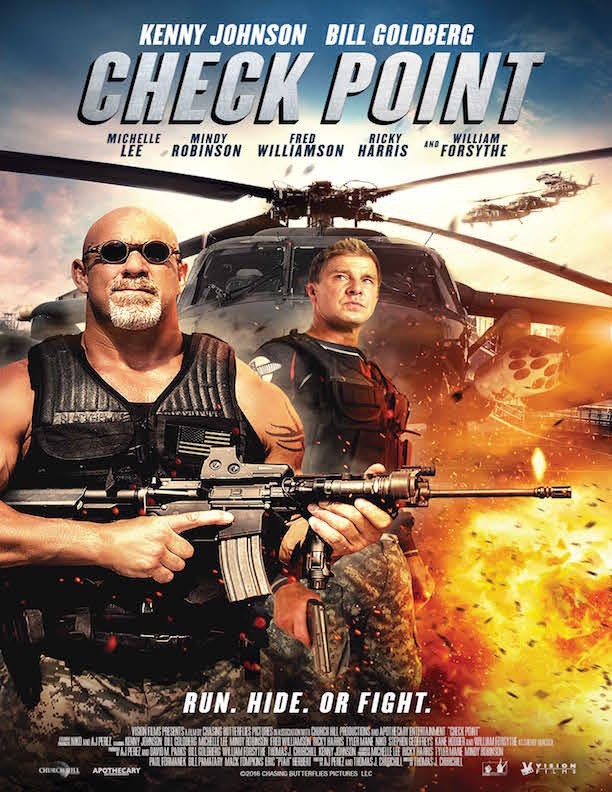 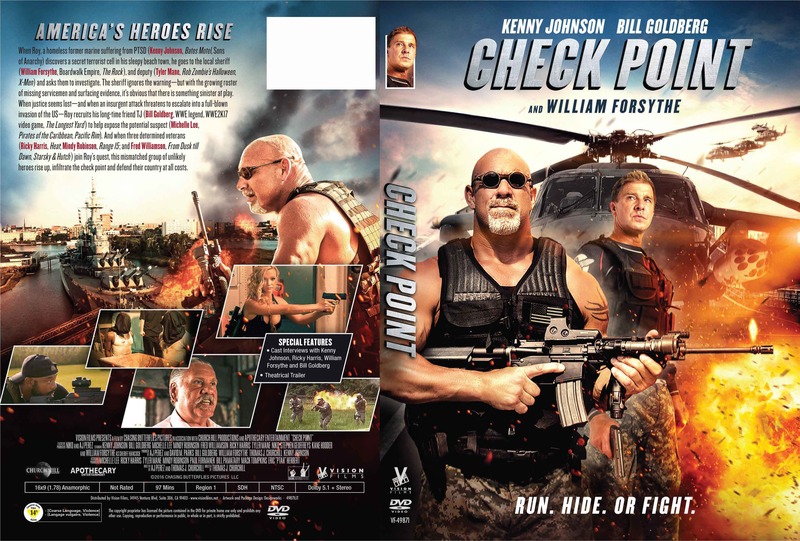 When justice seems lost—and when an insurgent attack threatens to escalate into a full-blown invasion of the US—Roy recruits his long-time friend TJ (Bill Goldberg, WWE legend, WWE2K17 video game, The Longest Yard) to help expose the potential suspect (Michelle Lee, Pirates of the Caribbean, Pacific Rim). 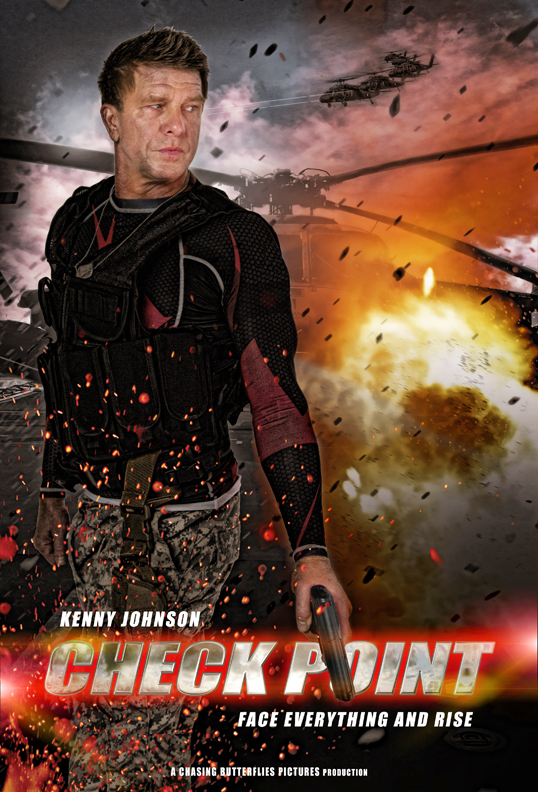 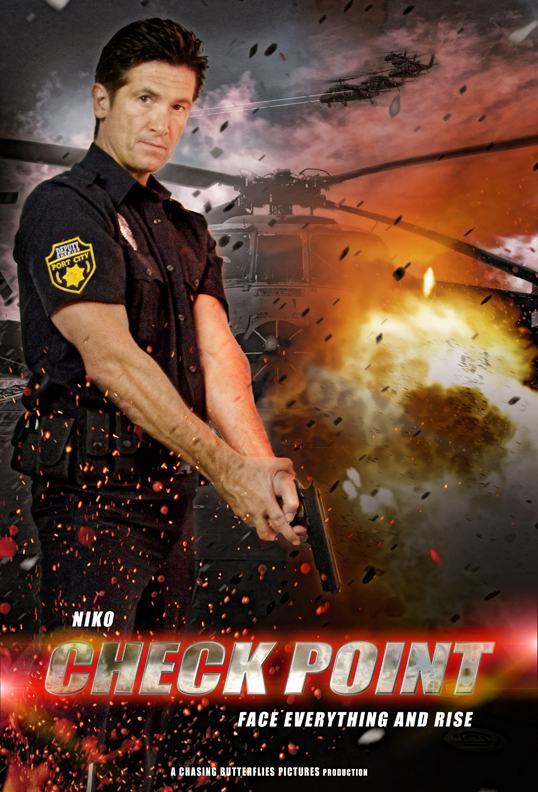 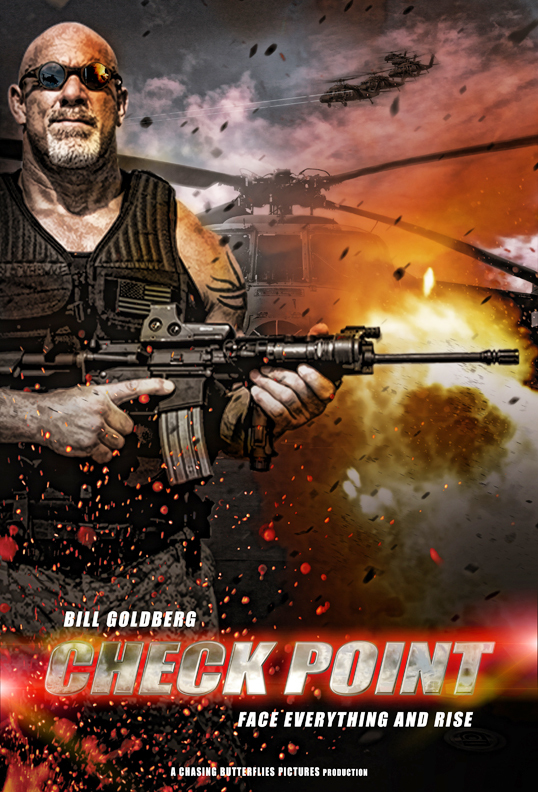 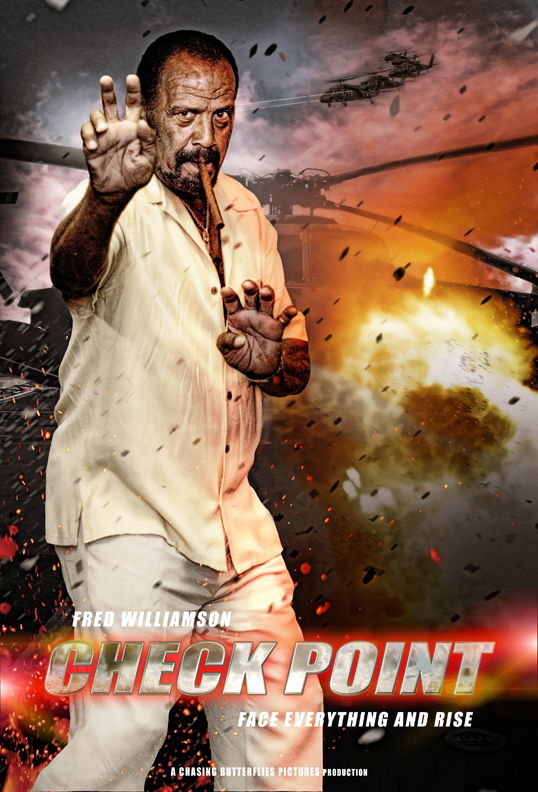 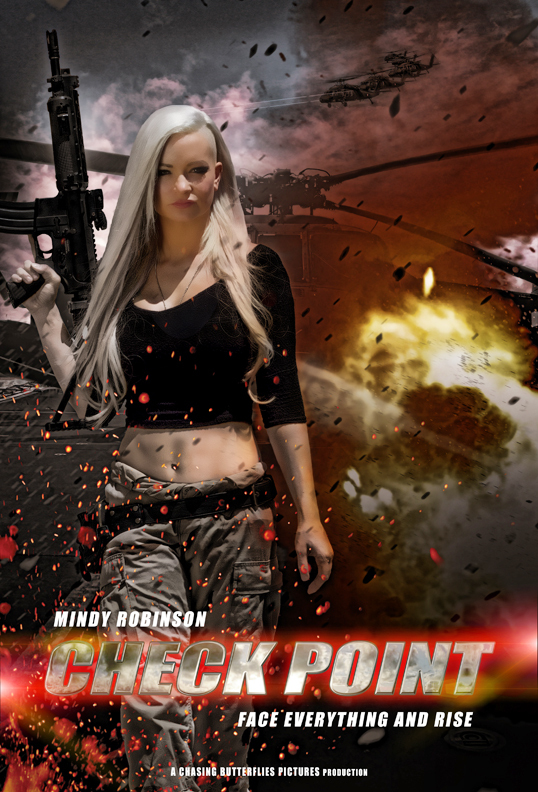 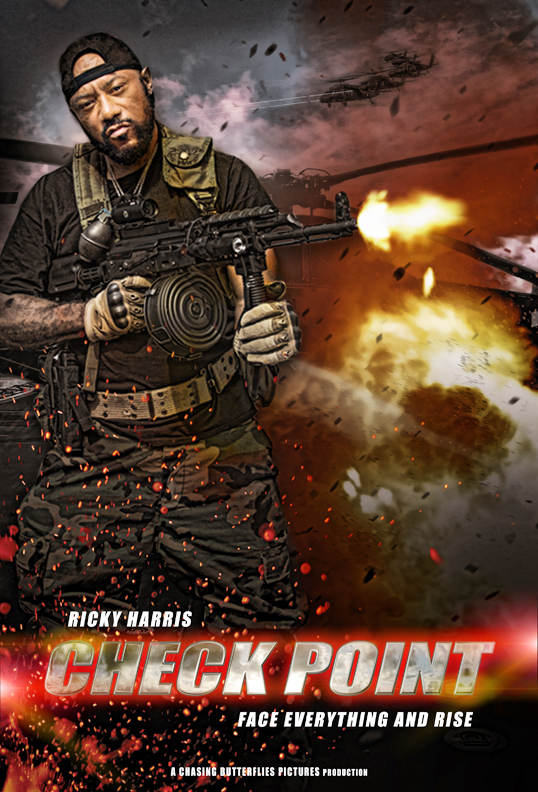 And when two determined locals (Ricky Harris, Heat; and Mindy Robinson, Book of Fire) and a third man out to settle a score (Fred Williamson, From Dusk till Dawn, Starsky & Hutch) join Roy’s quest, this mismatched group of unlikely heroes rise up, infiltrate the check point and defend their country at all costs.